Bowers & Wilkins is a rarity in high-end audio. 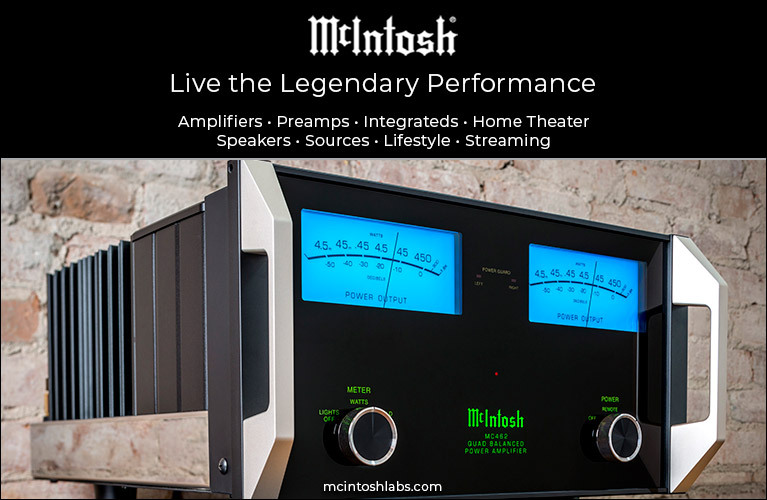 Founded in 1966 by John Bowers and Roy Wilkins, the British brand has in the five decades since built a loyal following of audiophiles. Other boutique audio companies have enjoyed this sort of staying power, but the list is relatively short, and few are known outside the high-end community. B&W’s roots go back to the year the Beach Boys released Pet Sounds, Syd Barrett was still the face of Pink Floyd’s psychedelic sound in the London underground, and the Beatles had yet to release Sgt. Pepper’s Lonely Hearts Club Band, arguably the beginning of their most interesting period of work (with apologies to those who claim that this began with Revolver, an exceptional album in its own right). A quick visit to the company’s website provides a brief yet informative history of the various designs and technologies B&W has introduced since 1966, and makes it abundantly clear that B&W was a group of inventers who thought literally outside the (speaker) box -- as even the briefest glimpse of their iconic Nautilus model proves. The subject of this review comes from B&W’s current entry-level line, the 600 series, which debuted in the ’90s. Now in its sixth generation, the 600 series has recently been redesigned and updated using technology trickled down from B&W’s most expensive speakers. The newest 600 models were launched at a product preview in Boston in June 2018, an event attended by our own Doug Schneider and covered on SoundStage! Global. For this review I was sent a pair of the biggest and costliest model in the series, the 603 floorstander ($1800 USD per pair). Although I’d seen and heard B&W speakers before, the 603 is the first model I’ve reviewed -- I was eager for a proper introduction to this legendary brand. When Doug helped me unbox the 603s and carry them upstairs to my apartment, my first thought was, Physically, this is a lot of speaker for $1800/pair. Each tower measures 38.8”H x 7.5”W x 13.4”D and weighs 53.1 pounds. Bases are included that screw onto the bottom of the cabinet, to improve its stability; they increase the overall dimensions to 41.5”H x 12.6”W x 14.6”D. If you worry that the 603 might topple over, definitely use the base, but I didn’t -- I far preferred the speaker’s sleeker appearance without. Although the newest iteration of the 600 series might at first glance seem just another line of conventional speaker boxes, they’re far more attractive than that suggests. There are no pegs on the front for the supplied grilles, which attach magnetically for a cleaner façade. The speaker’s clean lines are further enhanced by the absence of any mounting hardware around the drivers. All 600-series models are available in white or matte black. 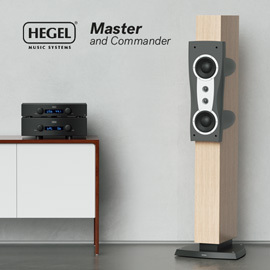 My review samples looked sharp in black at the front of my listening room, but if I bought a pair I’d opt for white, which looks more modern in the photos I’ve seen. And while I never use speaker grilles, I might be tempted to use the gray ones included with the 603s -- they look so sharp against those white cabinets. The 603 is a three-way design with a 1” aluminum Decoupled Double Dome tweeter, a tapered tube extending behind it. The tweeter is crossed over at 4kHz to a 6” Continuum midrange driver, which in turn hands off at 400Hz to two 6.5” paper/Kevlar woofers. The midrange driver is of particular interest -- it’s the first time B&W’s proprietary woven Continuum material has been used in a 600 model. 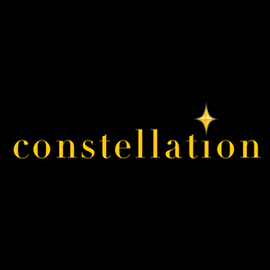 The company says it spent eight years developing Continuum, which was first implemented in their flagship 800 Diamond models, and the material has now replaced B&W’s familiar yellow Kevlar cones in the midrange drivers of all their speaker models. The 603 is a bass-reflex design -- there’s a port on its rear panel, above dual sets of binding posts that accept bare wire, spades, or banana plugs. The 603’s specified frequency response is 48Hz-28kHz, ±3dB, and its sensitivity is 88.5dB/W/m. Its nominal impedance of 8 ohms should mostly present an amplifier with an easy load, though it does dip to a minimum of 3 ohms -- you’ll want something that can deliver some current. B&W recommends 30-200W of continuous power; I had no problem getting the 603s to play loudly with a Bryston B135 SST2integrated amplifier, which outputs 135Wpc into 8 ohms. Because the 603s are big speakers that might produce too much bass in a smaller listening room, they come with foam plugs that can be inserted in their ports to attenuate the low frequencies and help better integrate the 603s’ output into a listening space. Port plugs are nothing new; what makes these interesting is that each comprises two pieces of foam: a cylinder that fits inside an outer ring. Combine these to block the entire port, should you need to greatly reduce the bass output. But if you need only a slight reduction in bass, use only the outer ring, to leave a smaller, unblocked opening at the center. A small detail, but one I hadn’t encountered before, and it gives the user more options in fine-tuning the speakers’ sound. The 603s fronted a stereo system comprising the aforementioned Bryston integrated amplifier, to which they were connected with AudioQuest Comet speaker cables terminated in banana plugs. Digital content was provided by an Apple MacBook computer running Audirvana software, feeding a Bryston BDA-2 DAC through an AudioQuest Forest USB link. I played CDs in an NAD C 565BEE player, connected to the DAC with an i2Digital X-60 digital coaxial interconnect. The BDA-2 fed the B135 SST2via Kimber Kable Tonik interconnects (RCA). All electronics were plugged into an ExactPower EP15A power conditioner-regenerator. Seeing how big the 603s were, I had a hunch I’d need those port plugs. 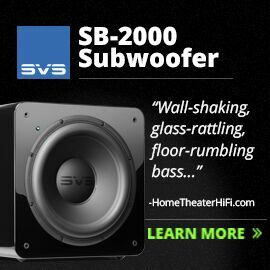 I almost always opt for speakers that produce less bass, if that means a tighter, better-controlled low end. I listened to “m.A.A.d. city,” from Kendrick Lamar’s good kid, m.A.A.d. city (CD, Aftermath/Interscope B001753602), with the ports fully blocked and then open, and while the plugs did their job of reducing bass, when I removed them the 603s didn’t sound overblown or sloppy. On the contrary, the fuller, bigger sound further energized this track, giving it an extra wallop of visceral impact I rather enjoyed. This more boisterous sound made a lot of sense with hip-hop, but as I listened to more and different types of music, I found that the extra weight tended to obscure some of the clarity in the higher regions. The 603s’ very clean sound was somewhat masked when I removed the plugs. I enjoy a guilty pleasure as much as the next person, but ultimately I reinserted the plugs, and left them in for the rest of my listening. 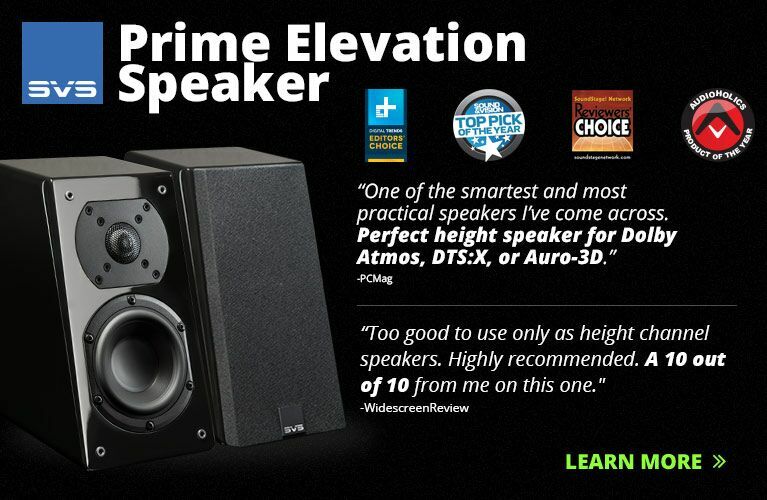 The last two pairs of speakers I reviewed were Monitor Audio’s Silver 200s and Totem Acoustic’s Sky Towers. 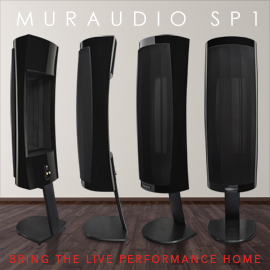 Each is a floorstander that impressed me with a big sound that belied its small size. In contrast, I quickly learned that the 603s could deliver the grand sound their larger size promises. My room isn’t really big enough to permit speakers such as these to achieve the sort of output they’re capable of, but if you need to fill a big room with big sound, you should find the B&W 603s up to the task. In “Professional Widow,” from Tori Amos’s Boys for Pele (CD, EastWest A2 82862), when a rocking harpsichord -- no, that’s not an oxymoron -- segues into powerful percussion, the impact of the latter was effortlessly reproduced by the 603s. 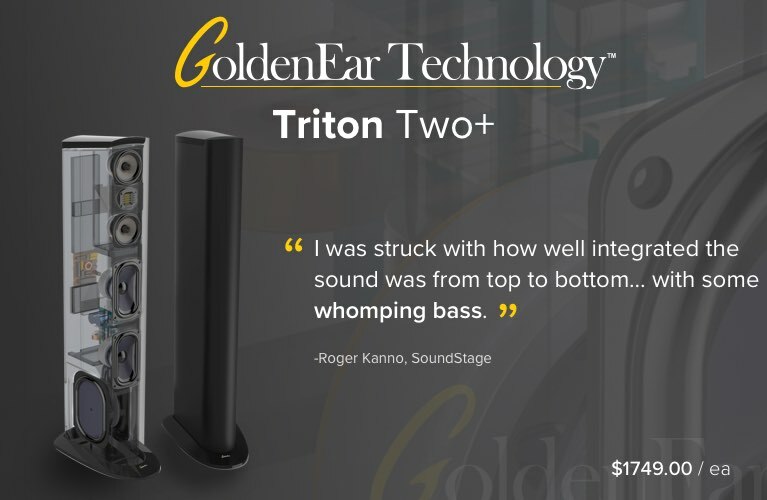 They easily filled my room with full-bodied, tuneful, well-controlled sound -- I got the impression I was using them at only a fraction of their capacity. The ability to produce a wide dynamic range is crucial if you want to re-create sound akin to that of a live performance, and in my room the 603s did that with ease. However, I can’t say they were the last word in transparency; I know “Professional Widow” very well, and have heard its drums reproduced with better definition, and more precisely carved out. That’s not to suggest that the 603s couldn’t produce clean sound, but if you want top-tier resolution to match the sheer output these speakers can produce, you might want to look elsewhere -- perhaps to a model from B&W’s own 700 or even 800 series. Owing to the 603s’ ability to deliver enormous sound with an impressive sense of scale while remaining composed, I sought out some bigger-sounding music. With “And It Rained All Night,” from Thom Yorke’s The Eraser (CD, XL Recordings XLCD200), the sense of urgency and anxiety was palpable as the B&Ws produced powerful sound in which the clicking of what sound like drum sticks and the rhythm of a shaker were easy to discern. The production on this track was lucid, and I particularly enjoyed being able to sort out its individual components. With the next track, “Harrowdown Hill,” the 603s cast a soundstage that extended beyond their outer sidewalls. I’ve always liked the rapid percussive beats that underscore this song’s emotional intensity and sheer desperation -- the 603s did an excellent job of communicating those qualities. The tone of Elliott Smith’s acoustic guitar in “Pitseleh,” from his XO (CD, DreamWorks DRMSD-50048), was warm and full, while his soft voice sounded clear and open. The 603s sometimes produced a bit of sibilance, slightly emphasizing the s at the ends of some words. I noticed this again in “Ice,” from Sarah McLachlan’s Fumbling Towards Ecstasy (CD, Nettwerk W2-30081). It wasn’t distracting, but it did highlight some of her words. I loved the dead-center, almost eerie presence of McLachlan’s voice as it hovered between the 603s -- much as with the Yorke album, I found myself turning up the volume. The 603s’ admirably clean sound did a fine job of conveying the tones of the various acoustic stringed instruments in “Louis Collins,” from Jerry Garcia and David Grisman’s Shady Grove (CD, Acoustic Disc ACD-21). The woody resonance of Garcia’s guitar had a pleasing warmth that contrasted nicely with the notes popping from the strings of Grisman’s mandolin. Garcia’s voice was positioned at the center of the mix, his delivery detailed and clear. They and the other musicians were spread across a wide stage, the outline of each performer well defined. With the Christmas season approaching as I listened, and the Canadian winter already in full swing, I cued up “Banquet Hall,” from To Drive the Cold Winter Away, by Stratford, Ontario’s Loreena McKennitt (16-bit/44.1kHz AIFF, Quinlan Road QRCD 102). This song -- indeed, the entire album -- was outstanding through the B&Ws. I especially enjoyed the shimmer of the tambourine and the ringing of the finger cymbals, which resounded with crystalline clarity from the 603s, providing a nice contrast with a warm thump that I assume is the sound of McKennitt’s hand striking the body of her Celtic harp. It’s the space around these instruments, and the way they fill the room, that I particularly enjoy hearing in this track, and these speakers reproduced it so convincingly that I was able to close my eyes and imagine hearing it performed in person. With “Snow,” from the same album, this feeling of realism was further extended, McKennitt’s voice soaring so high that the boundaries of my listening room seemed to disappear. “Snow” was recorded at Glenstal Abbey, in Ireland, and McKennitt’s sparse arrangement for voice, harp, and tin whistle conveys the vast emptiness of the Abbey, whose unique acoustic and sense of openness make it an instrument in itself. When the B&W 603s arrived, the Monitor Audio Silver 200s were still in residence here. At $1500/pair, the Silver 200 is a direct competitor to the B&W in price but is quite a bit smaller, and lacks a dedicated midrange driver. Instead, it’s a 2.5-way design with a 1” metal-dome tweeter and two 5.25” drivers, one a midrange-woofer and the other a woofer, all in a cabinet measuring 34.8”H x 6.5”W x 9.5”D. On paper those dimensions may not look all that different from the B&W’s, but standing alongside the 603s, the Monitor Silver 200s look considerably smaller. Through the Silver 200s, McKennitt’s “Banquet Hall” seemed to emerge from a “blacker” background. This wasn’t as apparent in the sounds of the instruments themselves as in my sense of the space surrounding them, a space that was a bit more audible through the Monitors. Both pairs of speakers did a great job of communicating the metallic sparkle of the cymbals and tambourine, and were commendable in their deliveries of the music’s liveliness. Their soundstages were of similar size, but because I heard more air around the harp through the Monitors, its position seemed carved out with a touch more precision. With “Snow,” the notes from the harp were even more tightly focused through the Silver 200s, and though the instrument’s strings resonated with good clarity through the 603s, they did so with even more purity through the Monitors. The heights of the two speaker pairs’ soundstages were similar, and each did an excellent job of reproducing the Abbey’s acoustic. The Silver 200s did a pretty good job of holding their own against the B&W 603s with “Ball and Biscuit,” from the White Stripes’ Elephant (CD, Third Man 63881-27148-2), producing a big sound with tight, punchy bass and the pleasing screech of Jack White’s electric guitar. This song gets raucous, and the Monitors captured it. However, when I switched to the B&Ws, the bass was still tuneful and clear, and the electric guitar was, well, electrifying -- but the music was also, altogether, a bit more full, and the thump of the drums more powerful, with an extra dose of heft relative to the Silver 200s. Listening to Elephant with the B&Ws was more fun. Either pair of speakers could put out enough sound at high volumes to energize a sizable room, but if you have a larger space and tend to listen at high volumes, the 603s’ greater overall output will give them a higher ceiling before things like dynamic compression start to set in. In short, I could push them further. As I listened, it occurred to me that if I were assembling a home-theater system in a larger room, the B&W 603 would be my choice of speaker around which to build that system. Yes, you do get a lot of speaker in the Bowers & Wilkins 603. This big speaker in a stout cabinet is built to produce high outputs in big rooms. However, an investment in a pair of 603s won’t be only about size. 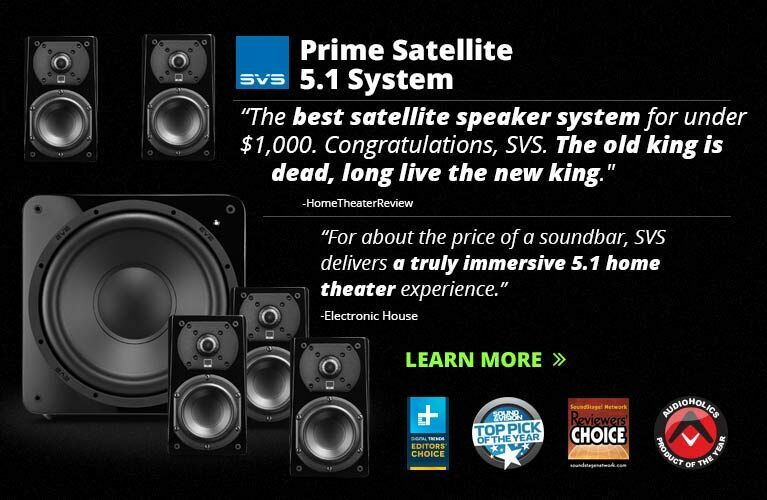 You’ll also benefit from the accumulated knowhow of a company that’s been designing and making speakers for over 50 years, and is now one of the most storied and reputable brands in the industry. This, combined with the 603’s handsome appearance and clean sound, should help position Bowers & Wilkins well for the next half-century. It sure makes me curious to hear a model from their 700 or even their 800 series. Price: $1800 USD per pair.